March 6, 2018 – Tallinn, Estonia: BetterBetting, a blockchain-based, decentralised peer-to-peer sports betting system, is pleased to announce that nearly all the new roles in its Estonian development office have now been filled and new team members are rapidly coming up to strength. 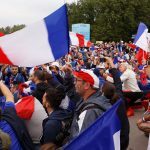 “With the FIFA World Cup looming squarely on the horizon we have beefed up development capacity in order to be ready with the first version of the BETR decentralized peer-to-peer and peer-to-sportsbook betting cryptocurrency based distributed betting system and the first reference clients by mid-May 2018,” said Ian Sherrington, BetterBetting CTO. The team includes data specialists, UX and designers, client side coders, QA and, of course, the all-important blockchain developers. 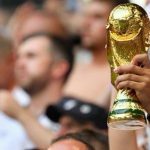 Football coverage will be limited to the World Cup in the first release but soon after will include major leagues in time for the 2018/19 season, including the English Premier League, Spanish Primera Liga, Italian Serie A, French Ligue 1, Germany Bundesliga and the UEFA Champions League. Further leagues will be rolled out as momentum grows. Market depth is expected to start strongly with at least 50 markets including the all-important match-winner, totals and Asian handicap markets. With strong support in Asia it is expected that the network will offer significant liquidity on main markets presenting punters who may be restricted or have simply outgrown their local sportsbooks the opportunity to take advantage of the BetterBetting Liquidity Pool. “I think this last point is particularly interesting. 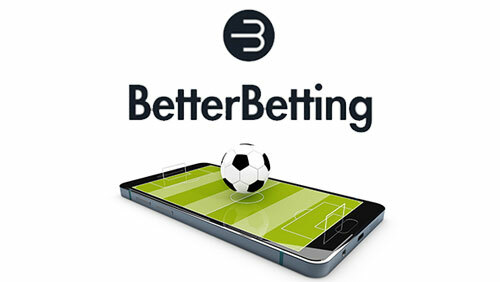 We are already seeing strong interest from professional sports bettors who are keen to be able to bet in a robust and secure way with higher volumes than are possible through existing sportsbooks” said Adriaan Brink, BetterBetting CEO. All bets will be placed and settled using the BETR token, which was released in an initial token offering at the end of January 2018 at a starting price of 10c per token and is currently trading and available for purchase on major exchanges such as HitBTC, Bancor, IDEX, Etherdelta, Bisq and Waves. For further information on BetterBetting and links to technical white papers and other documentation please visit the website at www.betterbetting.org.